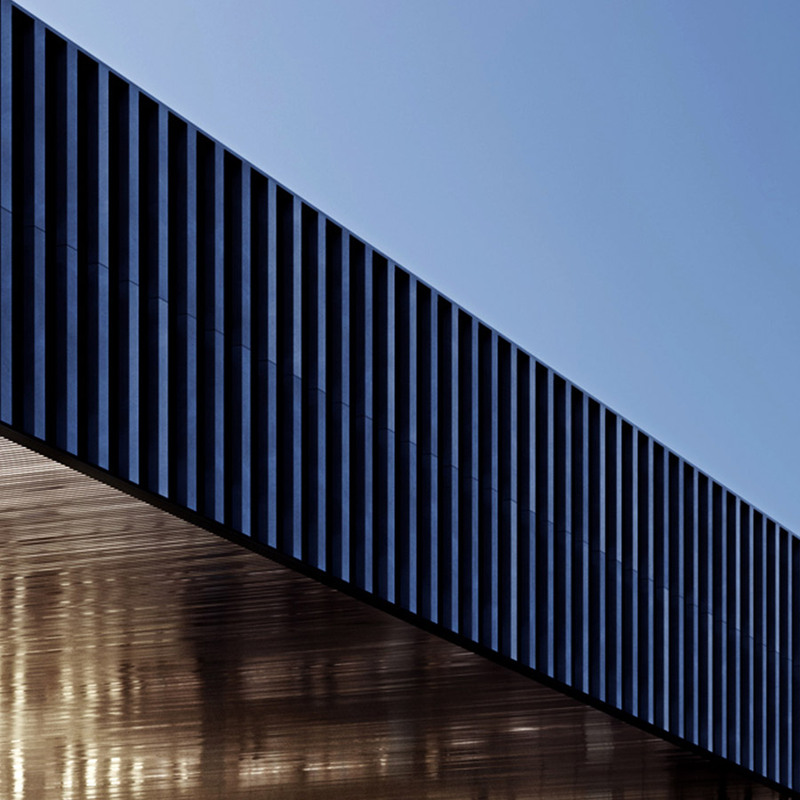 MOKO in Hong Kong was recognised with a Gold Award for its design excellence at Design and Development - Renovations/Expansions category at ICSC Asia Pacific Shopping Center Awards 2016. Designed by Aedas’ Executive Director Ed Lam, MOKO is situated at Mongkok East, a focal node with high pedestrian flow. 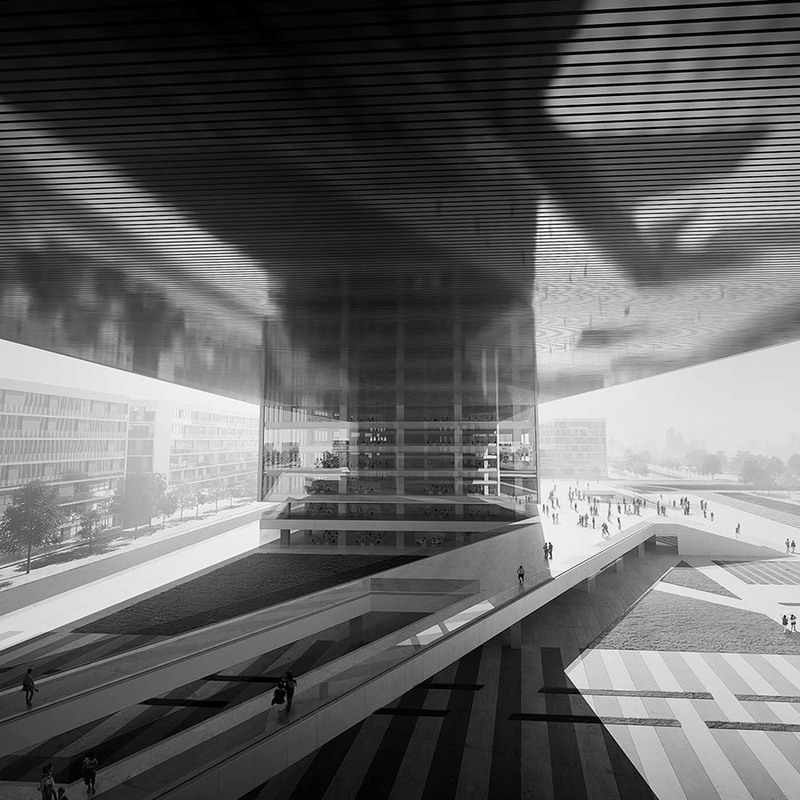 To improve the existing layout and circulation, the atrium is strategically transformed into an elegant form and extended to the northern part of the mall, making the atrium the focal point of the architecture and a connection hub. The refurbishment took inspirations from the nature with delicate touches of trees, leaves, petals, river, cloud and stars. The new design demonstrates a harmonious mix of nature and metropolitan. 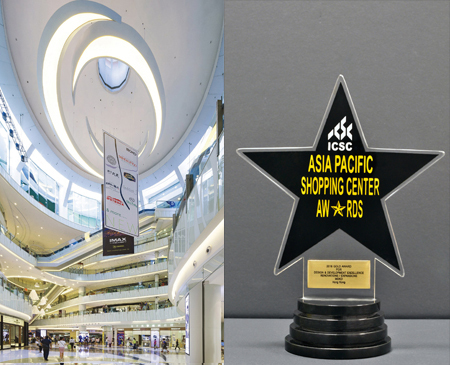 The ICSC Asia Pacific Shopping Center Awards recognises excellence within the region's shopping center industry. Awards are given for outstanding achievement in marketing and design/development of retail properties and retail store design.